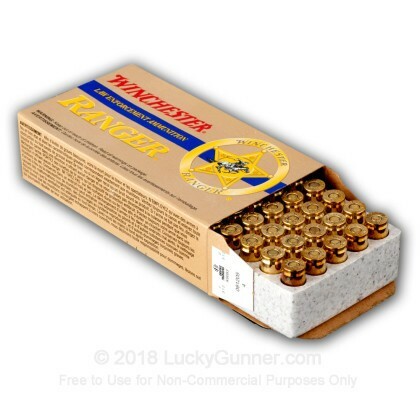 9mm Ranger FMJ subsonic ammo now in stock! 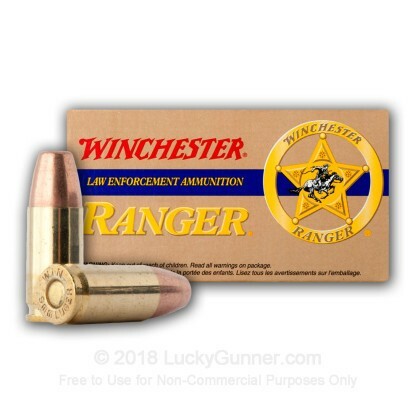 This is great ammunition when you can find it as it is designed primarily to meet law enforcement's more stringent requirements. 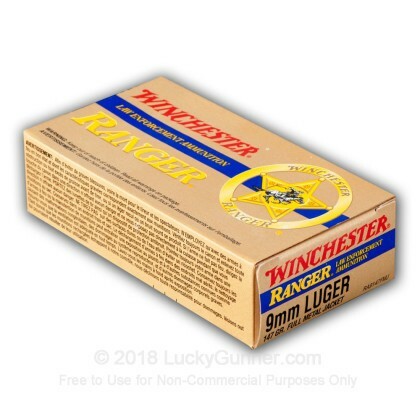 For a limited time this Ranger 9mm ammo has become available to the public! 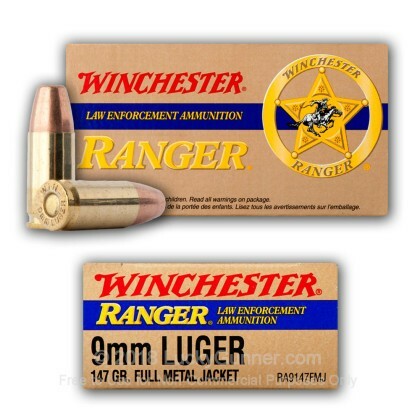 This is top of the line, American-made range ammo - it doesn't get any better than this for training ammo. 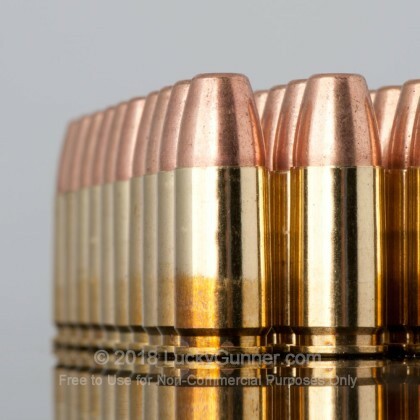 Muzzle Energy: 317 ft. lbs. 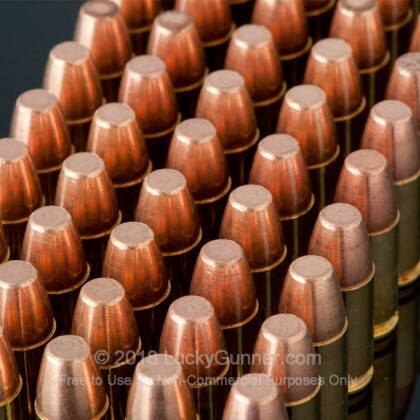 I must admit I was not paying attention when I ordered these thinking that they were hallow points. 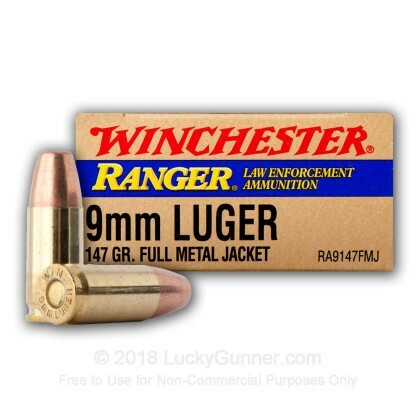 As "Ranger" has a few different ammo types. 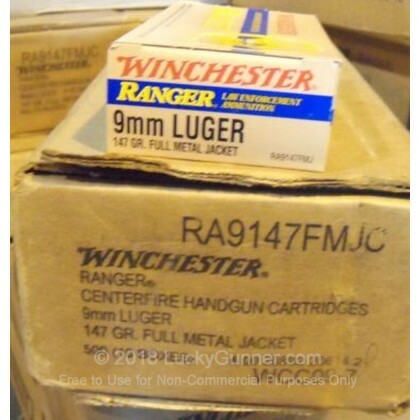 I am happy with my purchase, because this are a nice solid round. 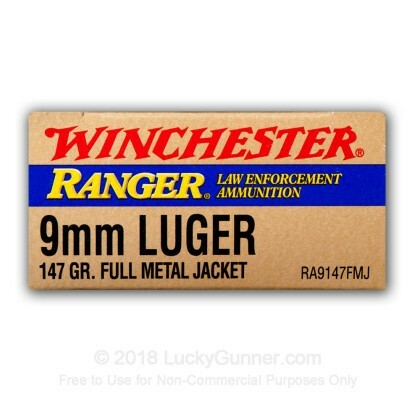 They are obviously a bit heavier, yet I feel they give me greater accuracy than the UMC cheap ammo for my G19 at the range.